We’ve got enough room for you, your party bus, and your game-day trailer! We make it easy for you to stop by and stock up. 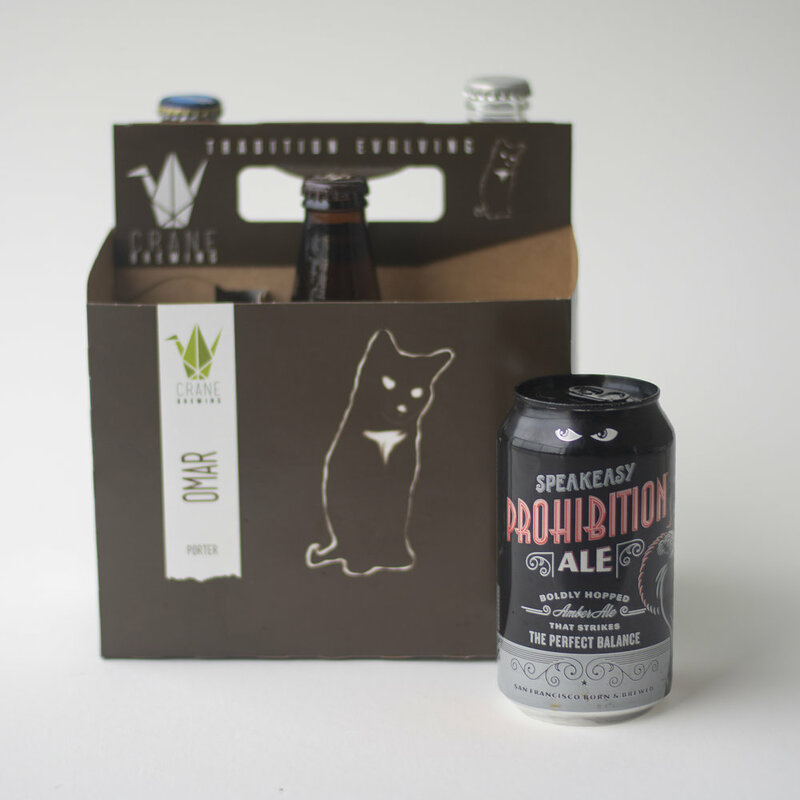 Check out our favorite featured picks for all of your libation needs. Stop by our location to see all the sales and specials going on now! Sometimes we send emails. Sometimes they have top secret steals & deals.